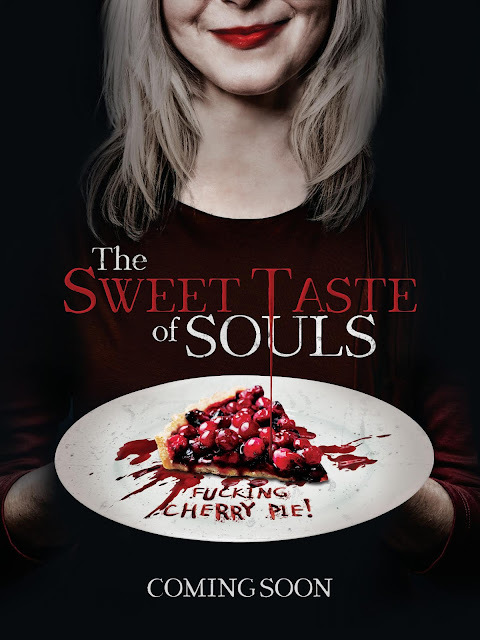 Flying Dolphin Production will wrap production on the psychological horror THE SWEET TASTE OF SOULS this Friday, 14th September 14th 2018. The film was written by Felicity Mudgett and directed by Terry Ross. The cast ncludes Honey Lauren, Sarah J. Bartholomew, John Paul Salandria, Mark A. Valesiano and Amber Danielle Gaston.